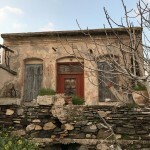 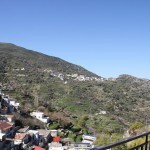 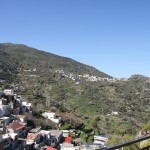 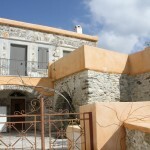 At the heart of the village of Koronos, a beautiful, beautifully renovated traditional house is for sale. 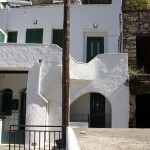 This house consists of two levels. 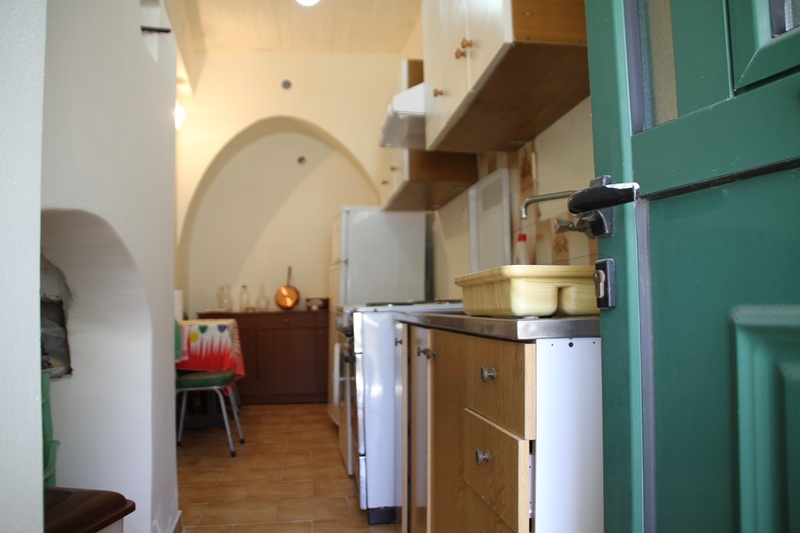 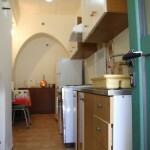 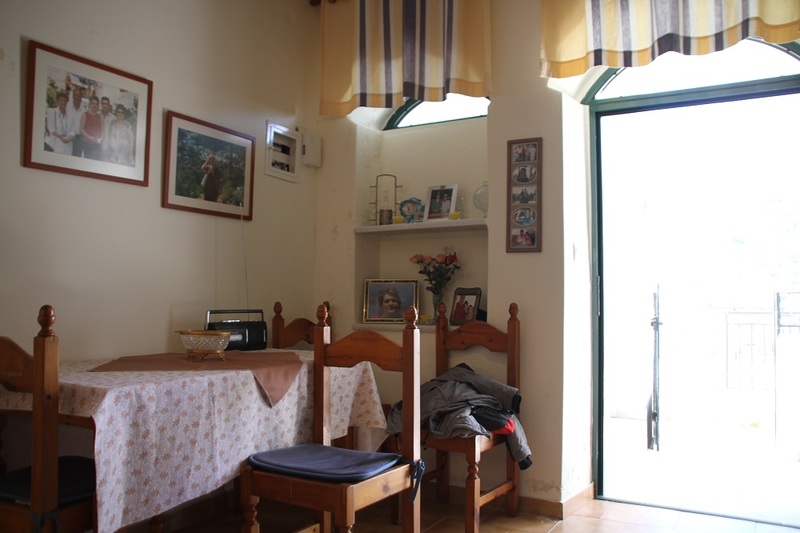 On the ground floor, a very nice sal dining room, a bathroom, a small storage room and a kitchen. 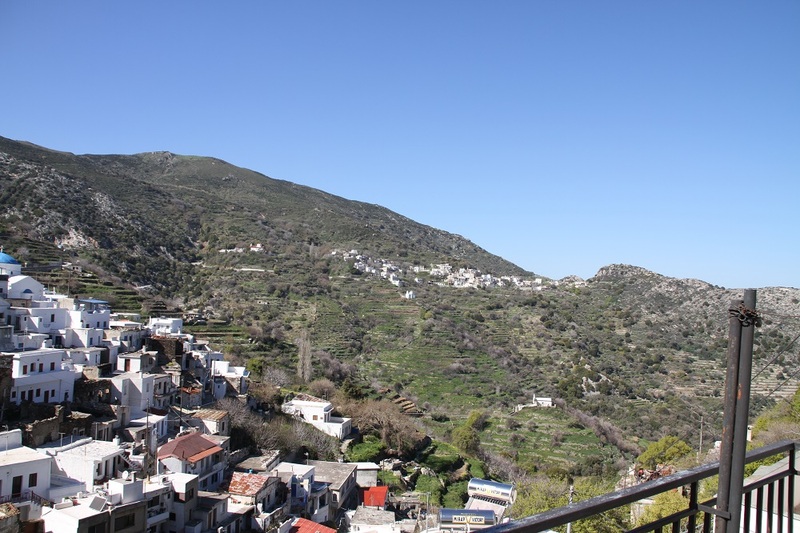 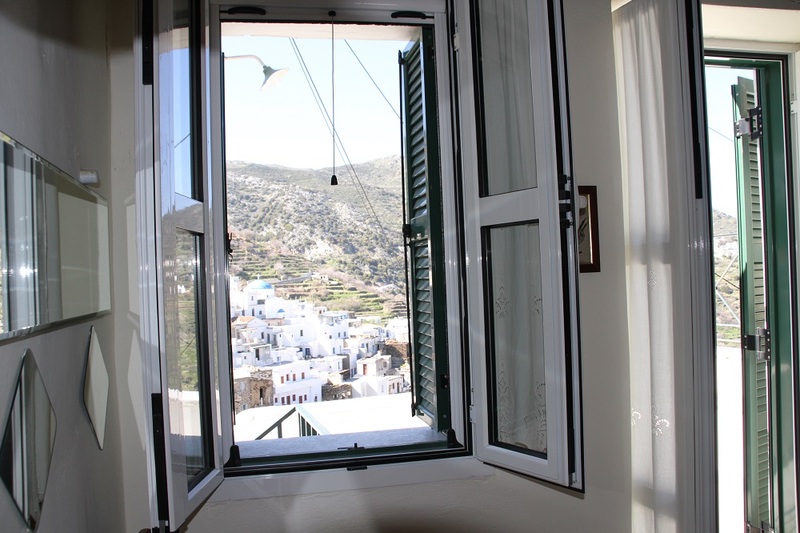 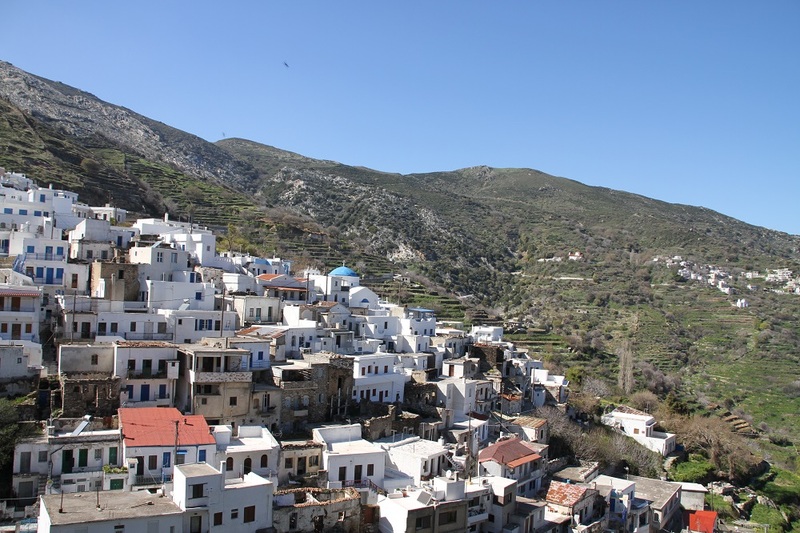 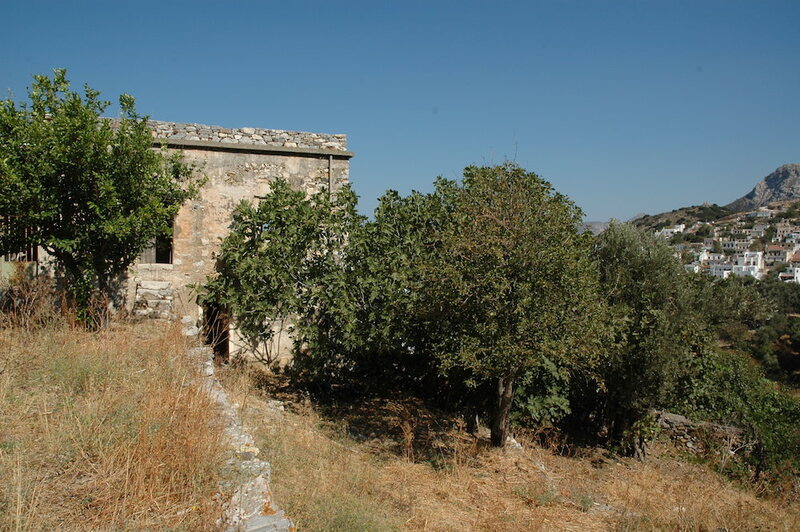 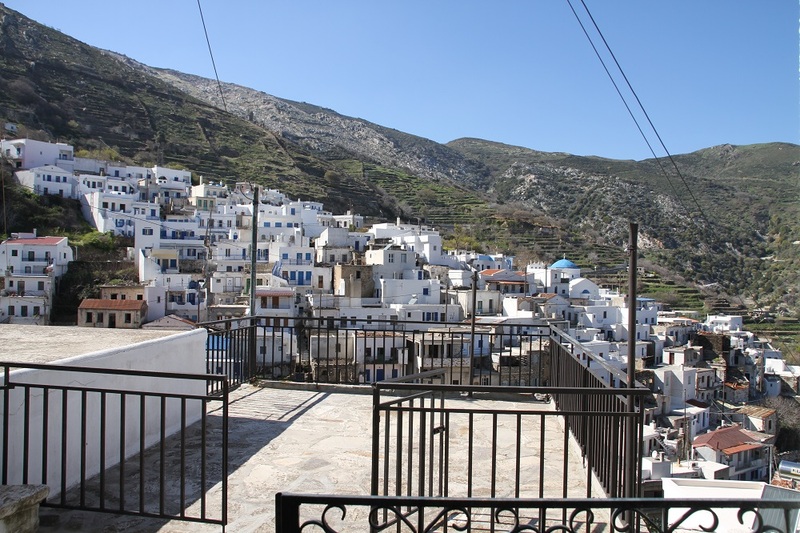 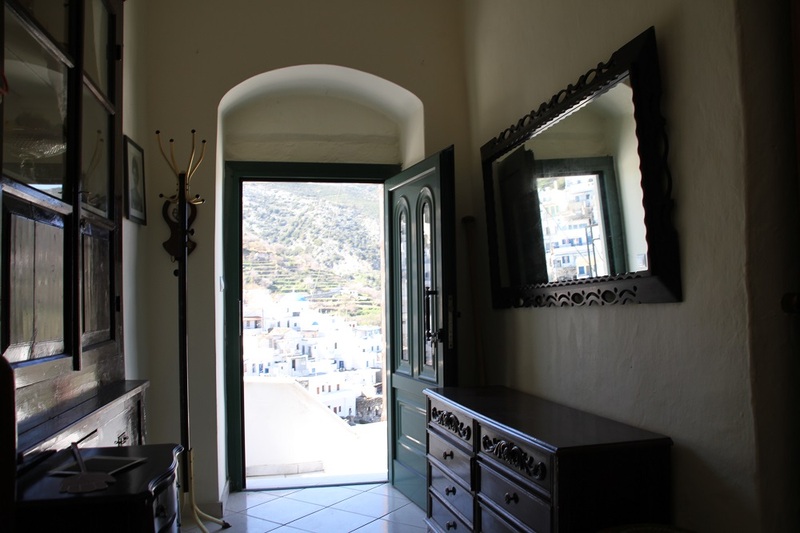 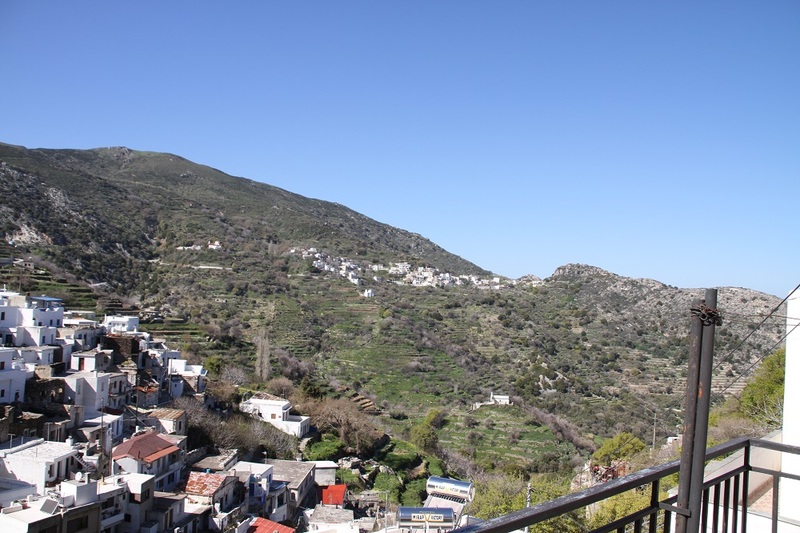 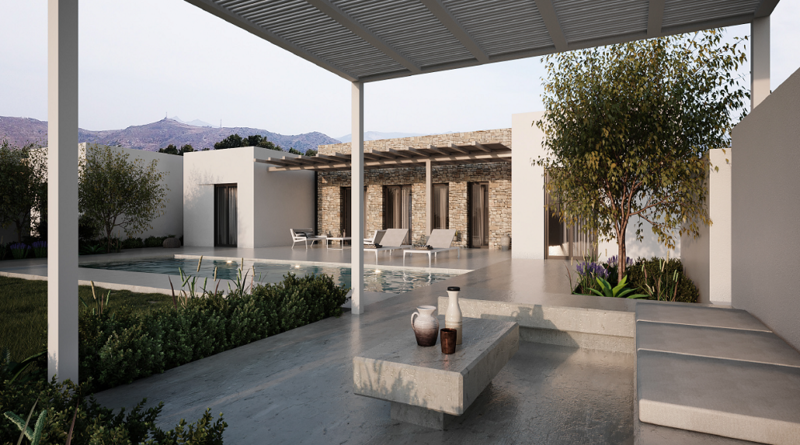 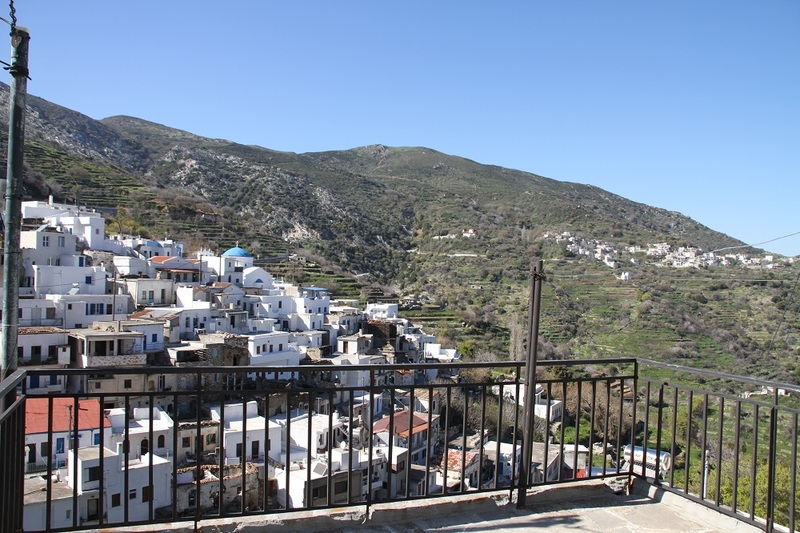 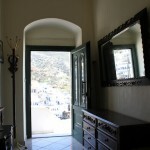 In front of the house, a private courtyard with a beautiful view of the village of Koronos. 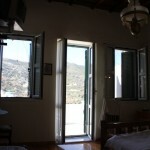 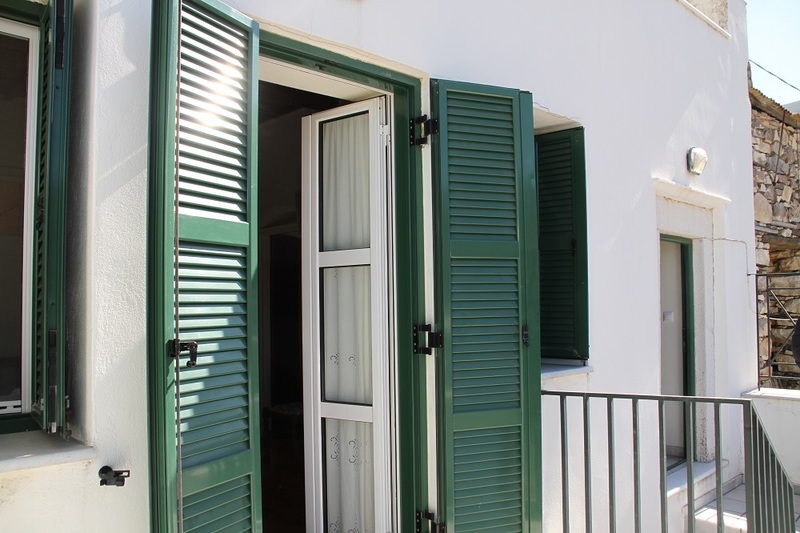 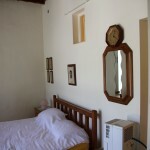 On the first level, a large bedroom with a large balcony, a second bedroom overlooking a terrace and a large bathroom. 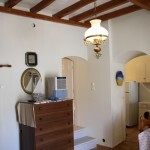 The house is equipped with reversible air conditioning. 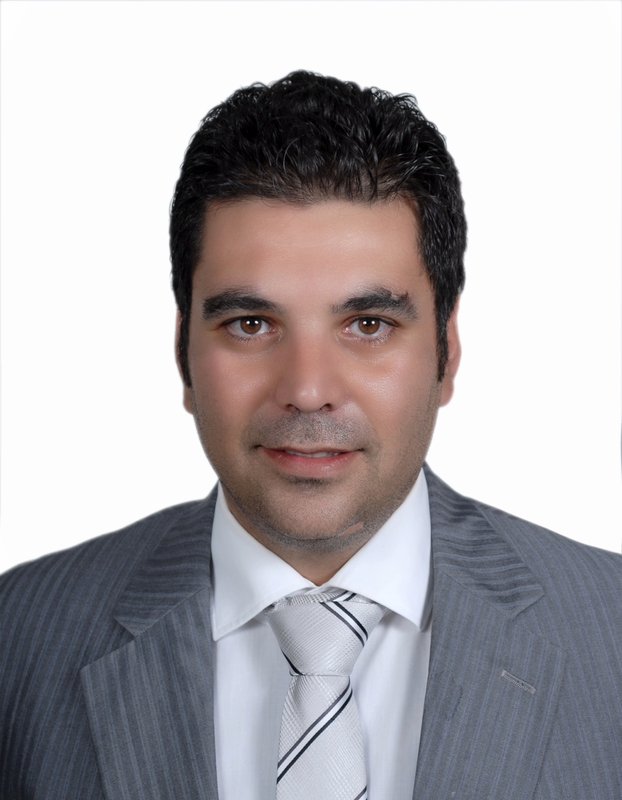 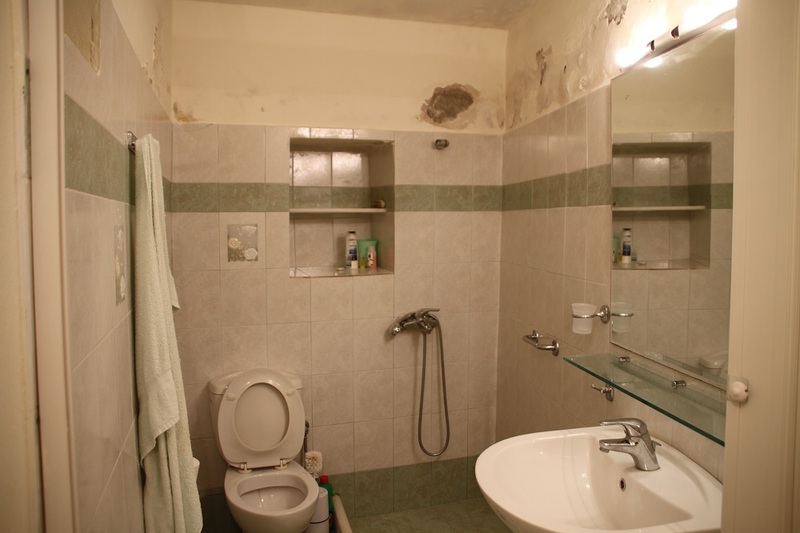 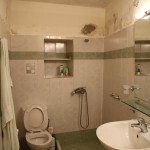 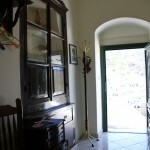 In addition it is sold furnished. 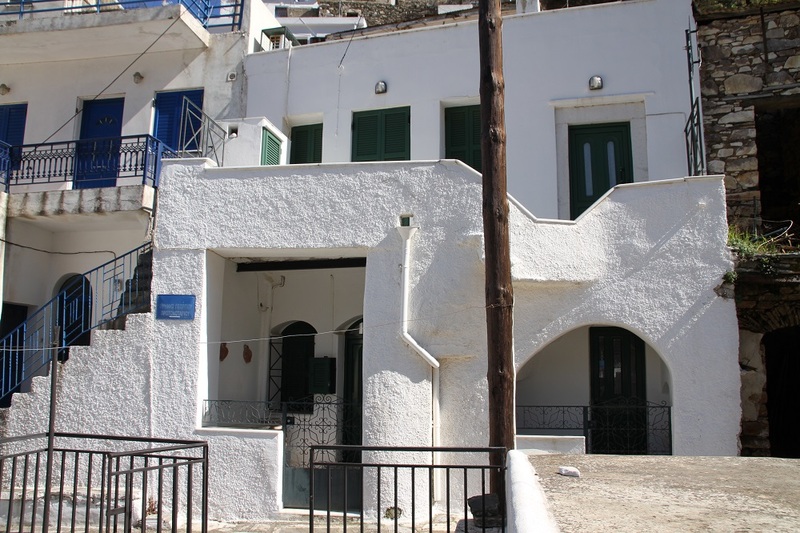 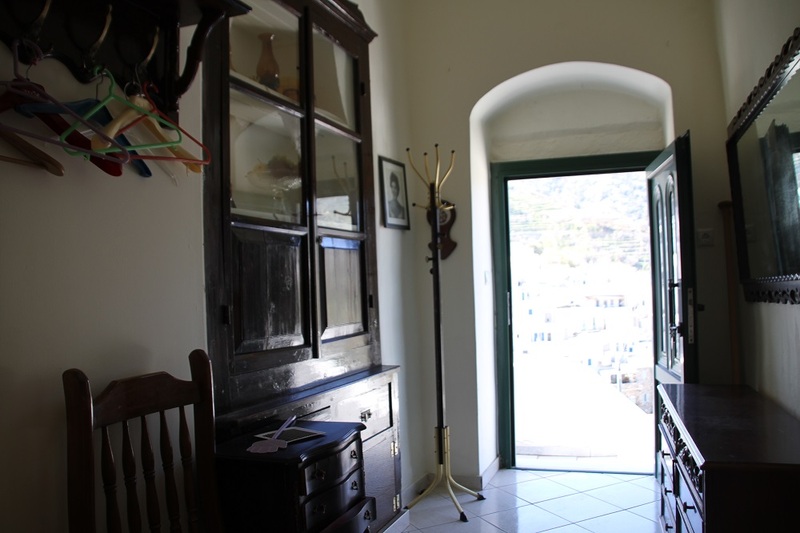 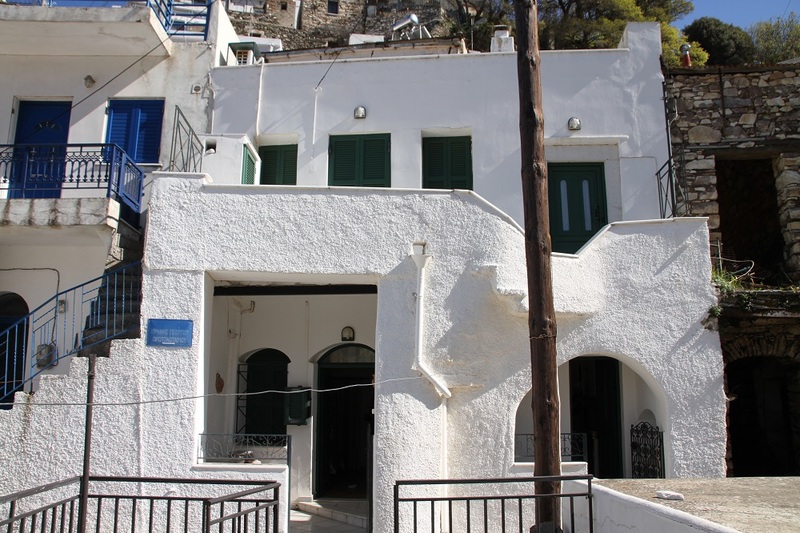 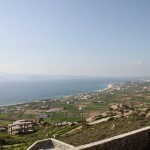 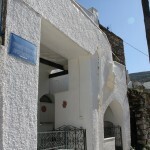 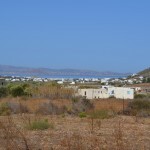 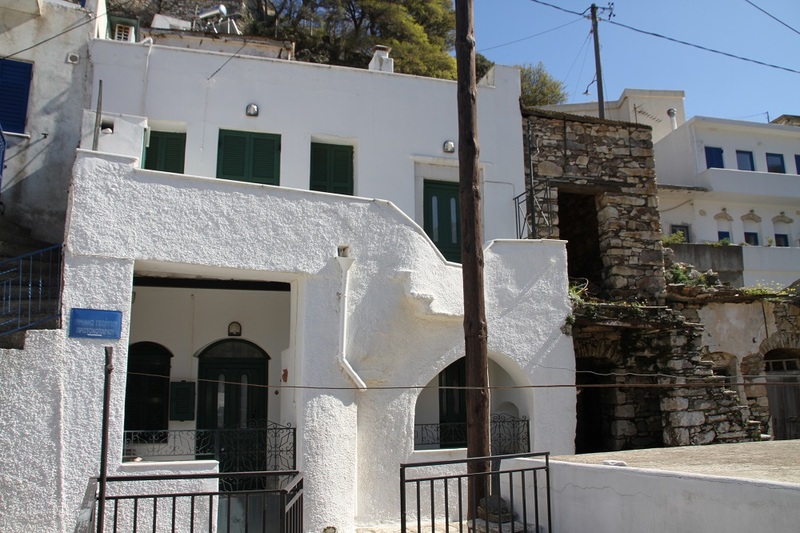 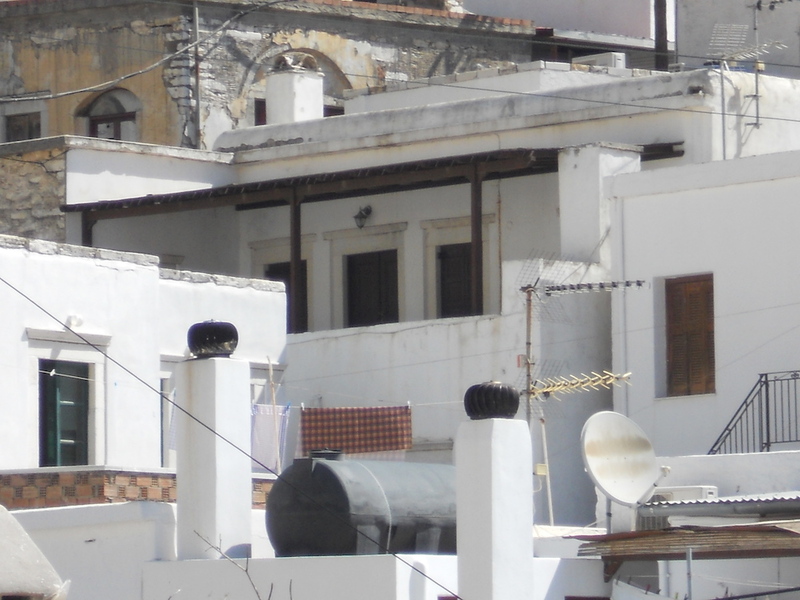 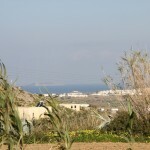 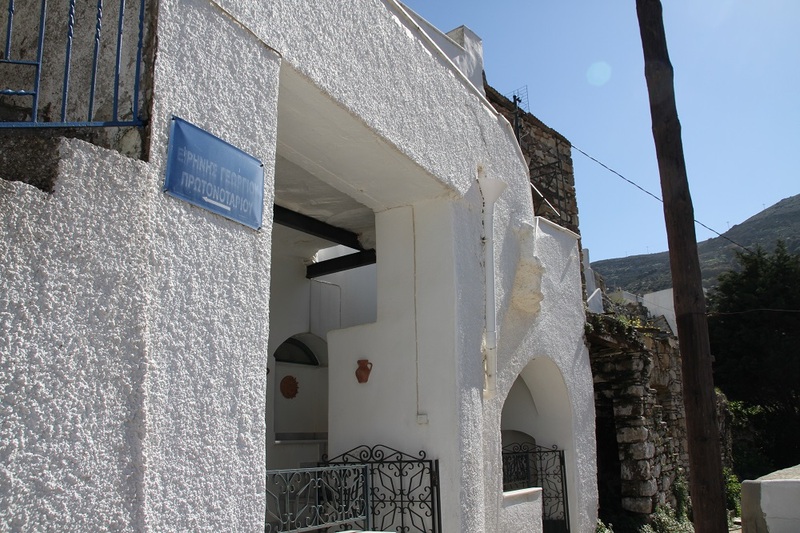 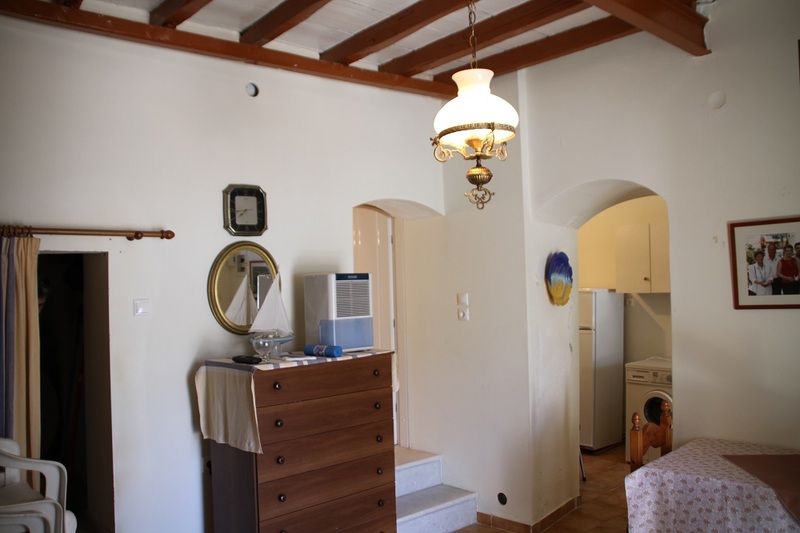 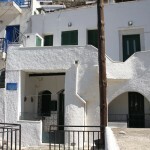 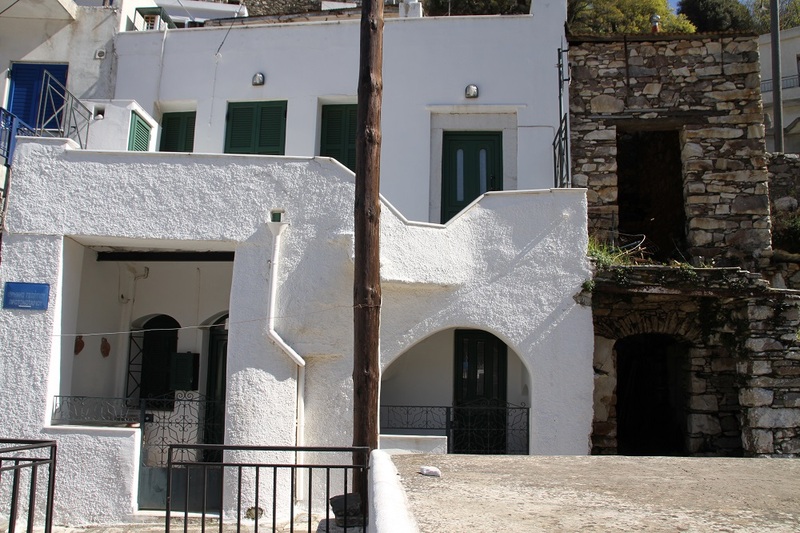 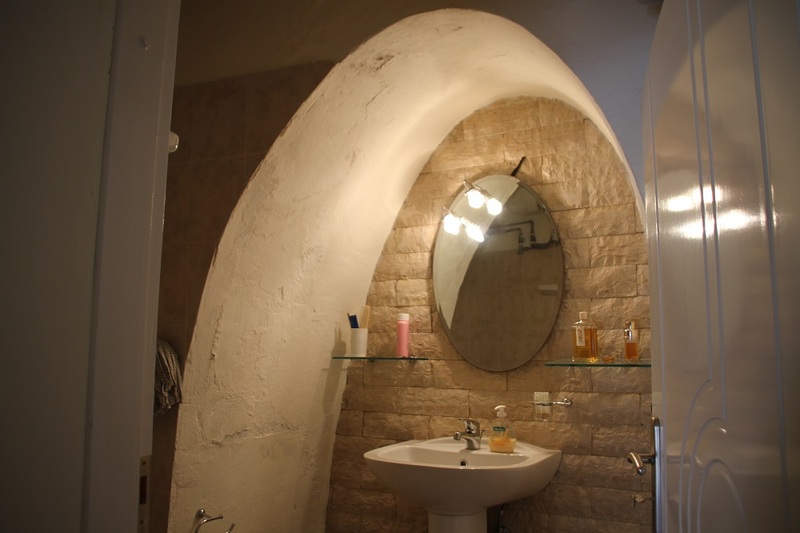 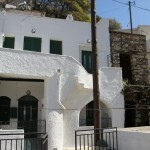 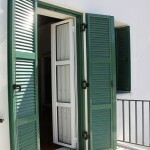 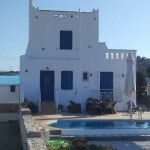 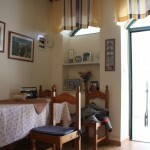 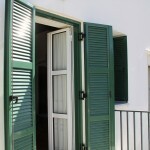 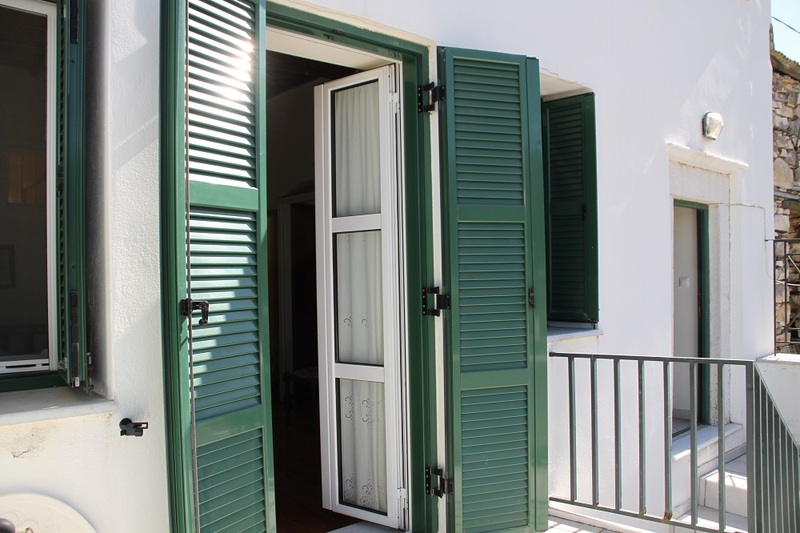 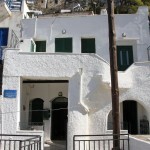 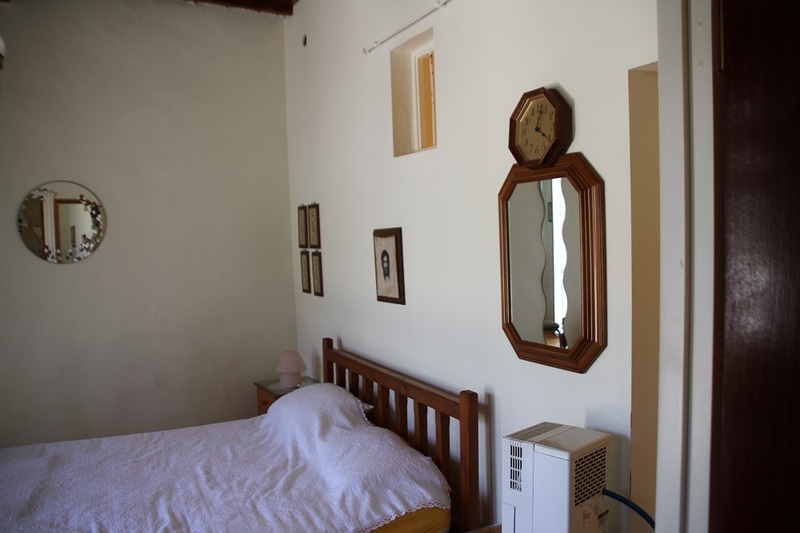 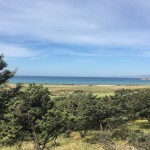 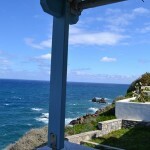 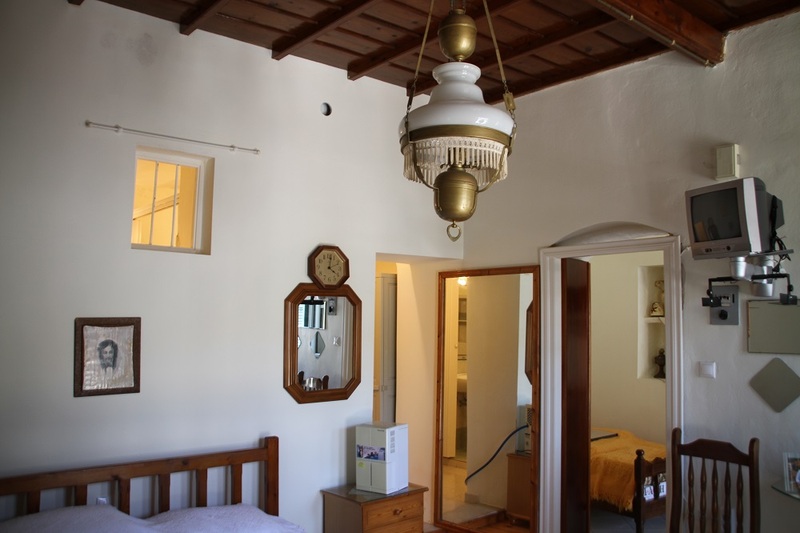 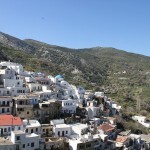 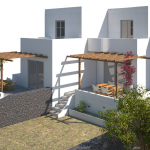 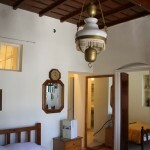 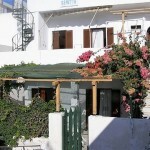 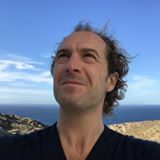 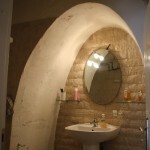 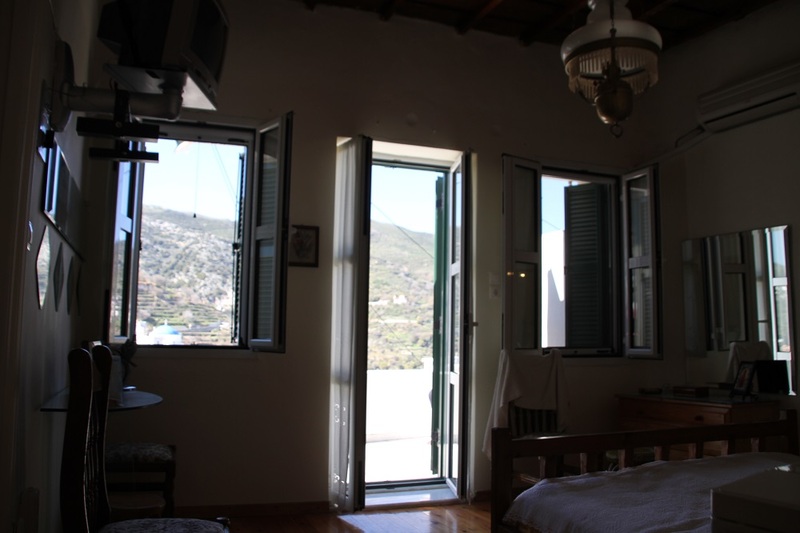 Real Naxos Real Estate Agency, village house.